Lost Property Please help us! We have mountains of accumulated lost items which are unnamed. Named items will always be returned. Unlabelled items go into the lost property cages under the canopy covers outside so we hope children or parents will recognise items. At the end of each term unclaimed items are sent to charity collections. Please label everything your child wears/brings to school including shoes. 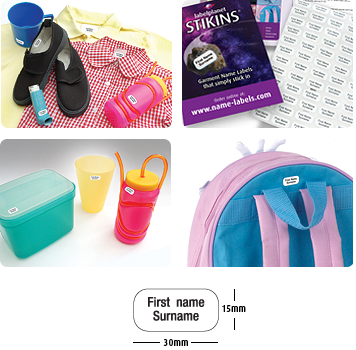 Label all the children's clothing and items like water bottles, lunch boxes, water bottle and more. 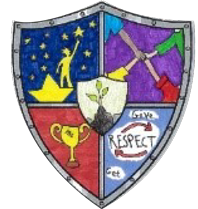 You can buy 120 labels for £12.50 and with our school code you can help us raise money as well.